The buildup of fatty plaque in arteries outside of the heart, especially in the legs, is known as peripheral artery disease (PAD). A new study finds that middle-aged adults with optimal scores on a metric of cardiovascular health called "Life's Simple 7" are much less likely than people with less favorable scores to develop PAD. Developed by the American Heart Association, the Simple 7 score takes into account cholesterol, blood pressure, blood sugar, physical activity, diet, smoking status, and body mass index. For the study, published in the November 2018 American Journal of Epidemiology, researchers followed 12,865 people with an average age of 54 over a median of about 24 years. People with optimal scores or average scores had, respectively, a 91% and 64% lower risk of PAD compared with people whose scores suggested poor health. 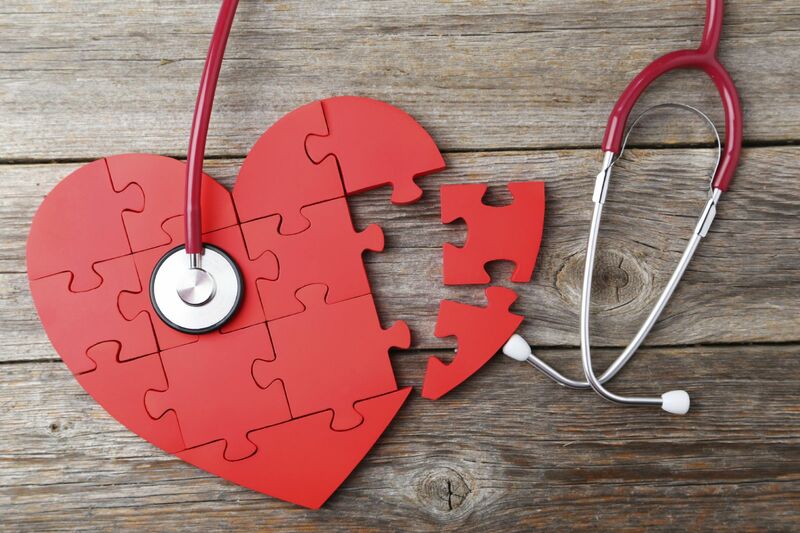 The findings are similar to or even stronger than previous studies focusing on the predictive power of Life's Simple 7 for heart disease or stroke risk, according to the authors.